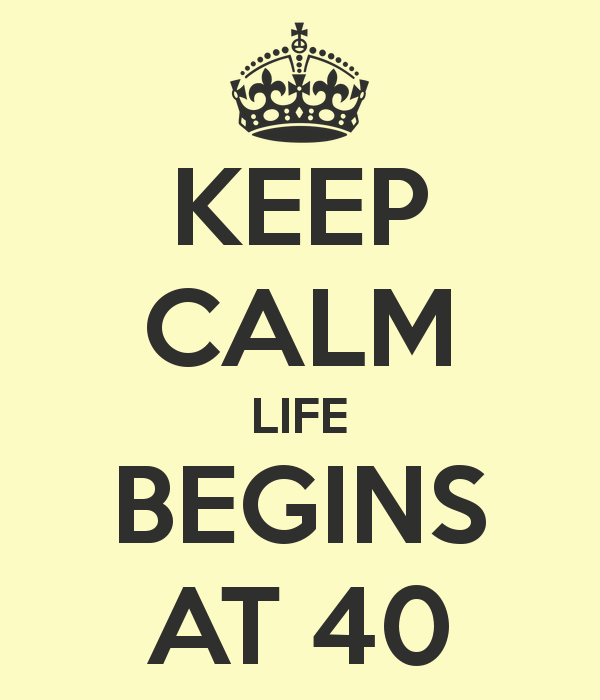 “Life begins at 40” and so it says but I know a lot of people who dreaded the big 4-0 but not me. I turned 40 this May and frankly I still feel that I’m still the old me. Although I grew older, my state of mind remains young and vibrant. So what if you are forty? It only means that you had 40 years of life experiences both good and bad. Honestly, of all the bad things that happened in my life at least I got some good out of it. I learned. Instead of worrying about numbers and lines appearing on your face, let us ponder on life and share the things that we have learned along the way. Life lessons are best shared by people who experienced them first-hand. If you want to learn to cook, start with the recipes of the food that you love to eat. You cannot force your child to do anything, you can only influence & guide them. You cannot be really angry with your child even whatever they do. A mother’s heart is eternally forgiving. You feel a different kind of freedom when you learn to let go of things that you are attached with or keeping for a long time. You will realize how easy to let go of material things once you decide to. We sometimes worry too much when the problem is just simple. I see myself ageing but the child inside me remains. It’s the true fountain of youth. Most of the time, if you want things done, do it yourself. If you can do something about it, do it. Complaining is more stressful. You can always feel when you are about to do something wrong. It’s your conscience. Do not waste time, money and energy to look pretty. Be beautiful from the inside. Feel good by giving to those who need and extend your help when you can. Smile! Wrinkles develops more when you frown. Be contented. This is the secret to happiness. Grey hair? Color it and have fun doing it. Dress and act your age. Be responsible in everything you say or do. This list will go on and on. The best thing to do with your life is make everything worthwhile. Do not worry and stay happy. ← Office bullies- what to do?